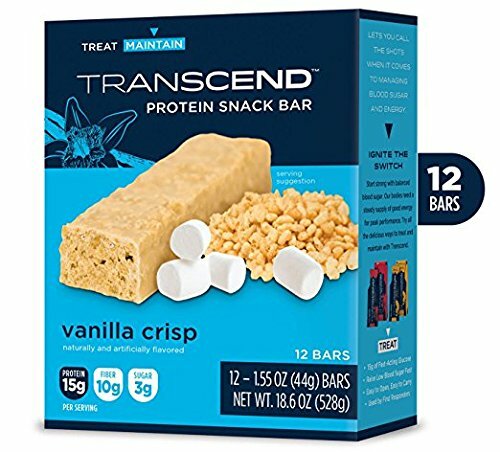 Why Settle For Unhealthy Snacks When You Could Enjoy The Transcend Protein Bars? Looking for a healthy and easy way to boost your energy levels on-thego? Need a time-saving and convenient pre-workout or protein fiber snack? Want to cut down on sugar and carbohydrates without compromising on taste? 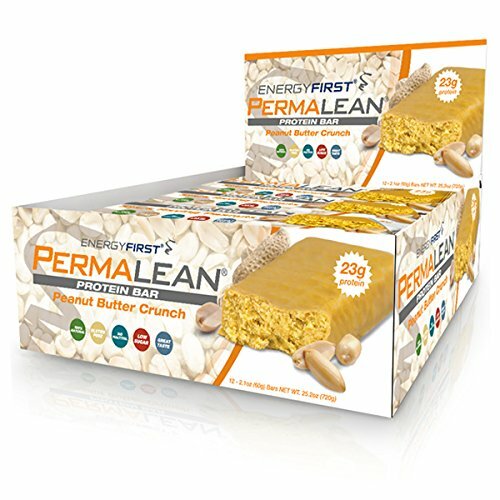 Discover the unparalleled taste and immense nutritional value of our Vanilla Crisp high-fiber protein snacks and you’ll never have to waste time or effort looking for the perfect midday snack! 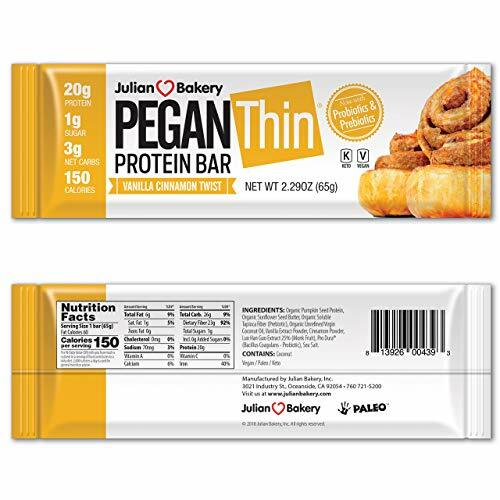 Our Vanilla Crisp protein bars will get you hooked from the first bite! We include only the highest-quality ingredients in our bars in order to offer your taste buds a truly unforgettable experience! 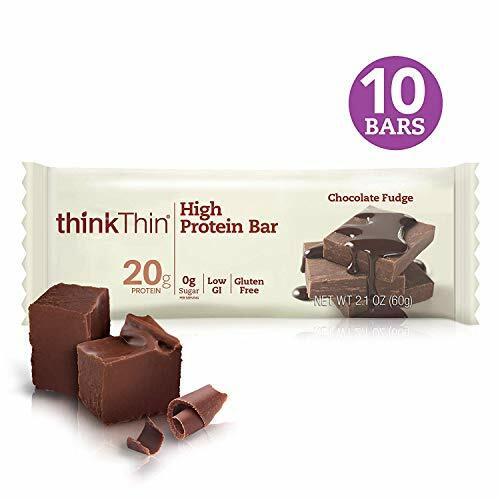 TRANSCEND High-Protein / Low Carb / Low Sugar Bars / Gluten Free Ingredients – Delicious protein bars that are 100% Fresh & 100% Crunchy! 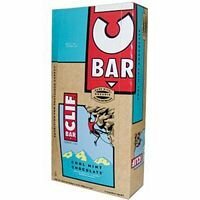 15G Protein, 10G Fiber, 17g Carbs, 4g Sugar, 160 Calories……..Perfect Nutritional Balance with Mouth Watering Taste!